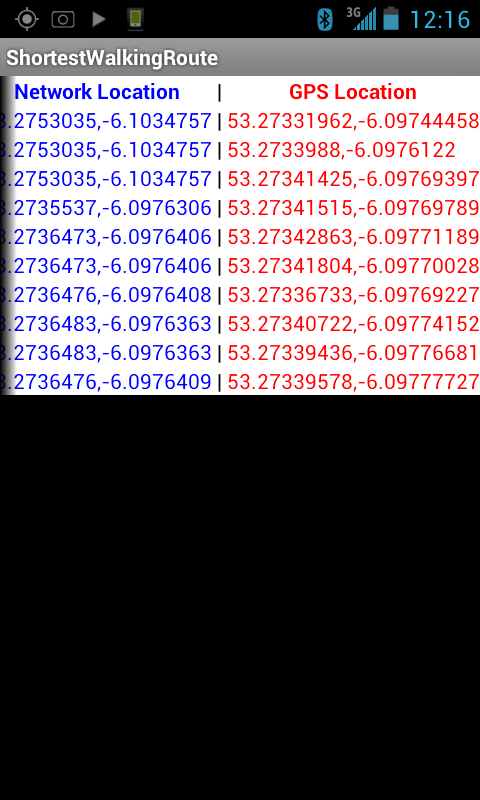 This version sees the SQLite Database being written to and a value being read from it. 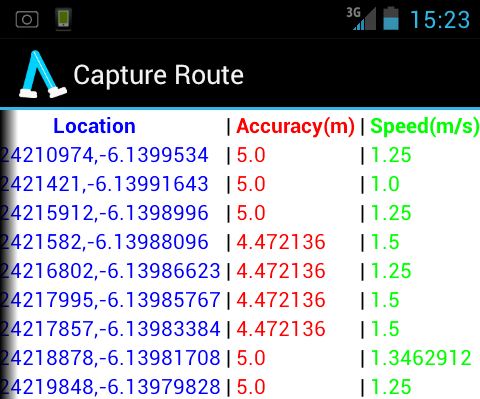 Now the database has all of the GPS fixes written to it. 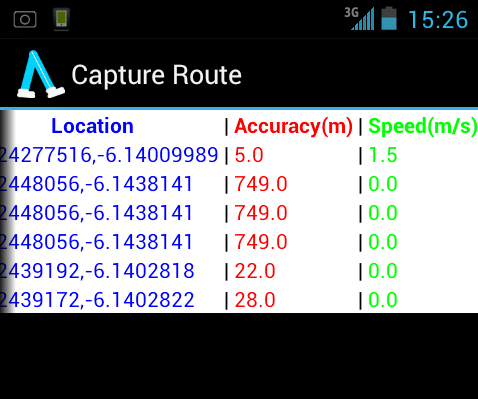 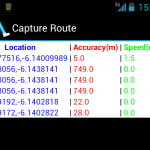 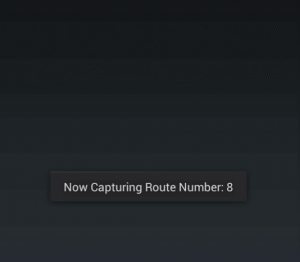 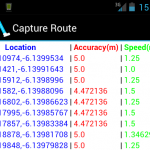 When CaptureRoute starts a new Route it will read the highest Route Number stored in the database and record the new Route as 1 more than that. 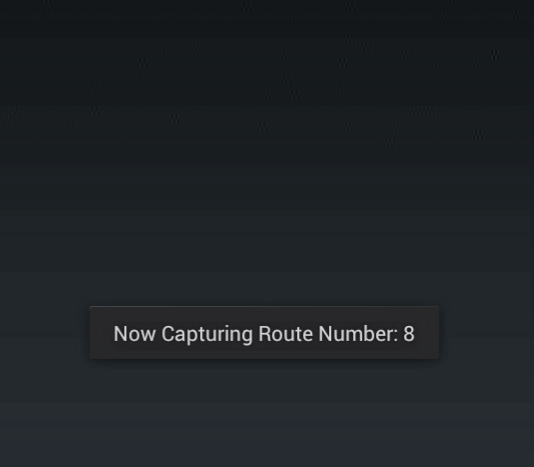 The notification ( called a toast, because it pops up) will let you know the new Route Number. 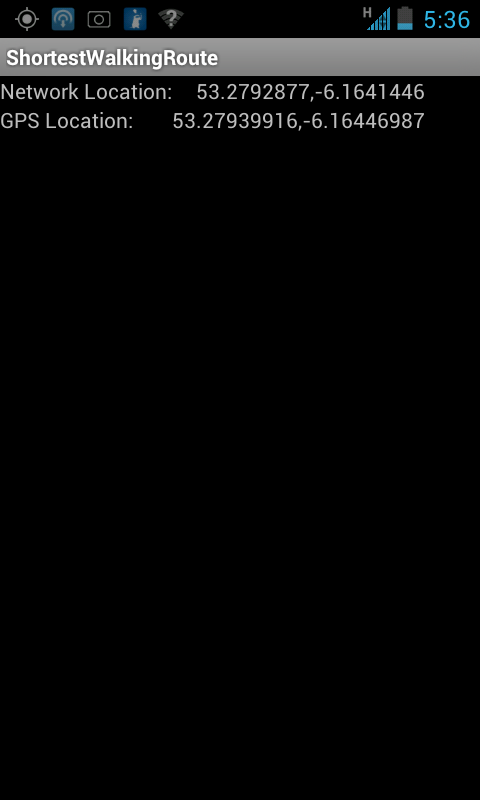 This installer is hosted on dev-host.org because I still can’t figure out how to host files on this website.